That eggnog can be a silent killer, we know. Spend your drunken debauchery this holiday season in Get Ugly’s style! 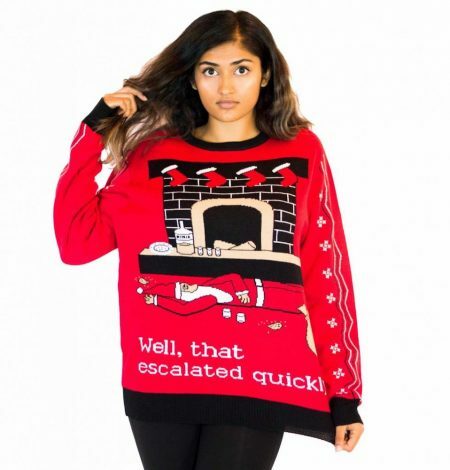 Even if you end up like Santa at your next holiday bash, we know your sweater, not your questionable behavior, will be the talk of the party. 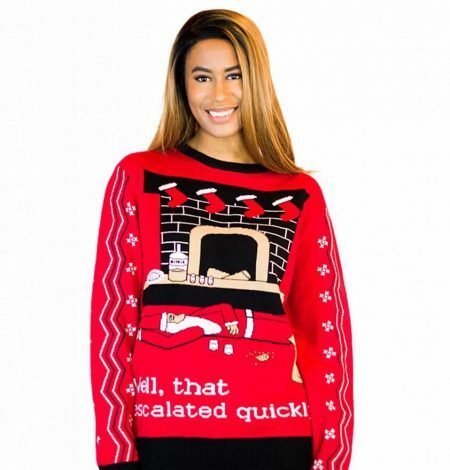 Everyone deserves to get a little ugly during the holidays, even if that means flaunting a passed out Santa on a bright red sweater!